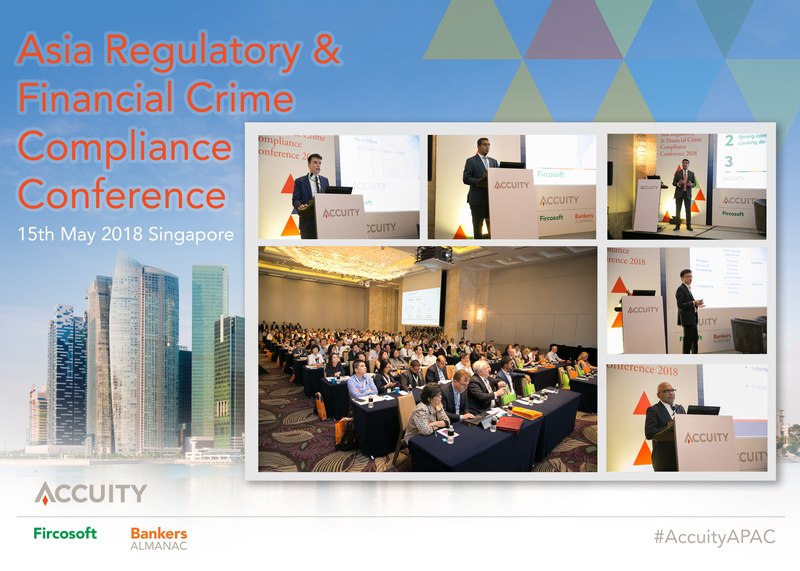 We are pleased to announce the Asia Regulatory & Financial Crime Compliance Conference, which took place in Singapore on 15th May 2018. This complimentary one-day conference showcased how compliance professionals in Asia can keep ahead of ever-changing compliance regulations through discussions of international best practices, regulations and enforcement. A collage of photos taken at the event is shown below. We hope you will join us again at future events in Singapore. 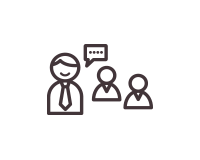 We are offering the opportunity to attend the client summit in three main locations, London, New York and Singapore. We look forward to seeing you at one or more of the locations.